Substantial cover. 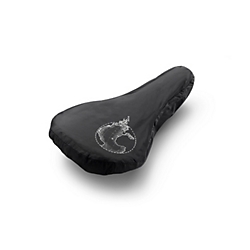 Protects saddle without bunching up even with longer rides. 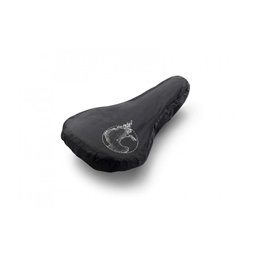 Worth the investment for my quality Brooks leather saddle.